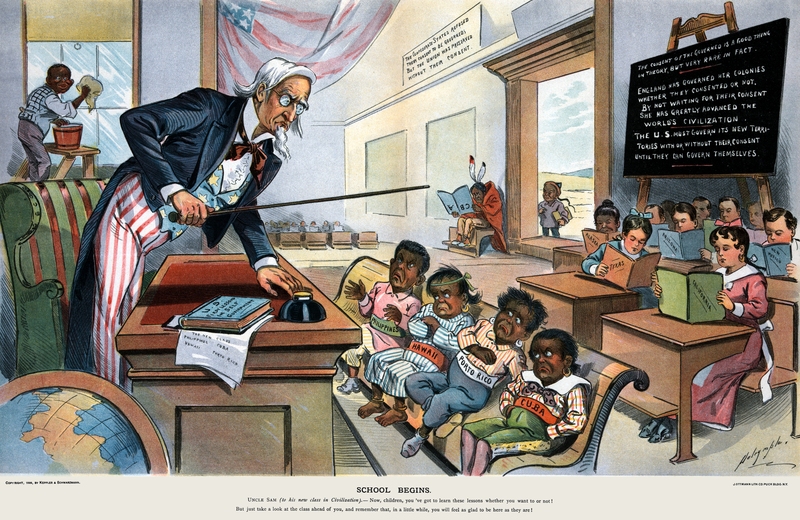 Drawing upon methods and theories in both History and Religious Studies, my research considers the ways in which religious concepts, rituals, and organizations have shaped notions of American identity in the late nineteenth and early twentieth centuries. The focus of my current book projects relate to religion in U.S. foreign relations and America in the world. Read more about my Book Projects, Working Groups, and Conference Presentations. Learn more about the above photo here.